We’re off to a busy week this week with a Cisco sponsored web event this afternoon, and kicking off my third Making Money w/ Security (and Managed Services) event tomorrow afternoon at 3 PM. As part of today’s web – with over 200 people signed up, I pulled together some of the most important concepts from my Event Marketing eBook in a new product I call, The Idea Book (click to read more and order it) – a Quick Reference Demand Generation book with 19 easy to follow pages to take you through the major concepts. 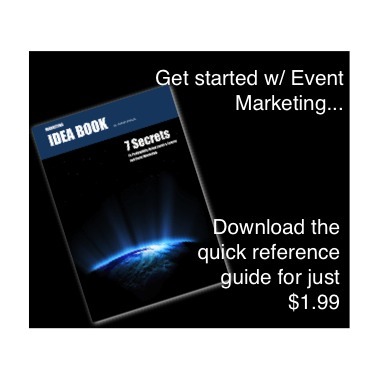 In addition, I have also put together a package that includes this quick reference along with the 100 page detailed guide, and over 6 hours of instruction on how to pull off the most successful marketing event you’ve ever held. Check out the right hand sidebar for the new quick reference IDEA BOOK – priced like a phone app or iTunes download, it’s just $1.99. If you want the full blown program, you can get it here with a 20% discount (for a limited time). 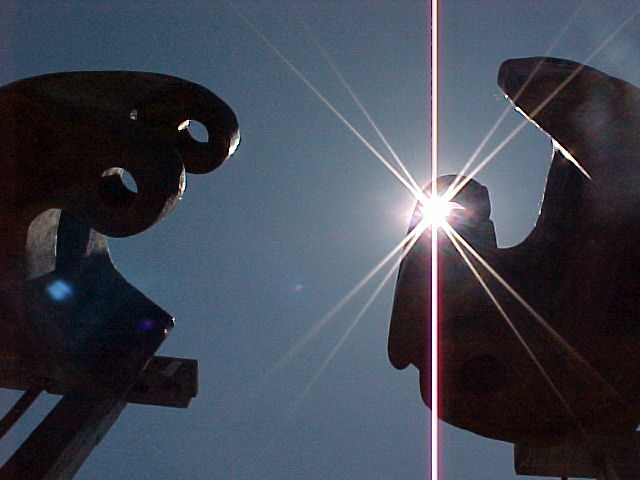 It’s time to get serious about marketing….